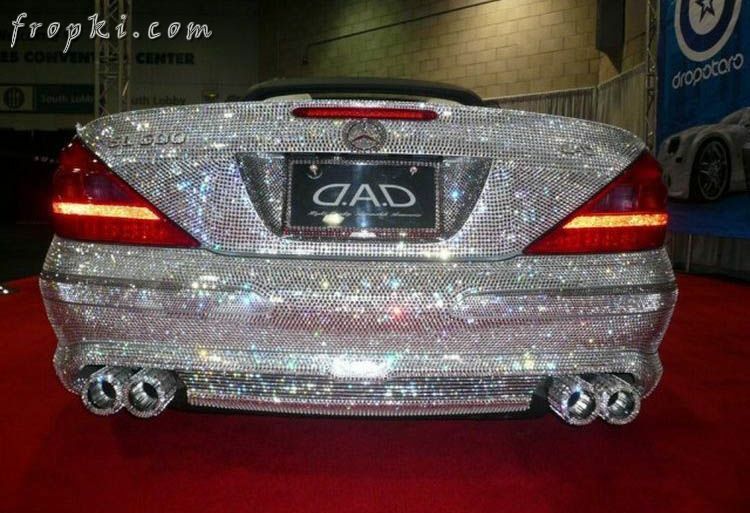 If you buy this diamond-covered Mercedes Benz, make sure you never, ever drive it unless you don't mind people scraping the diamonds off it. 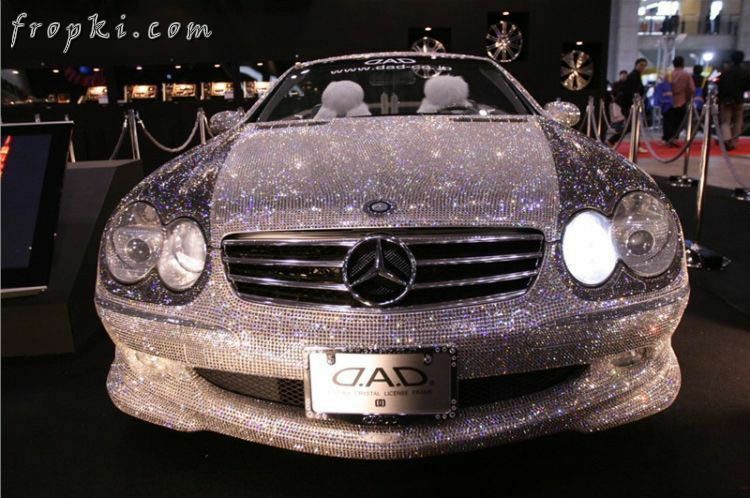 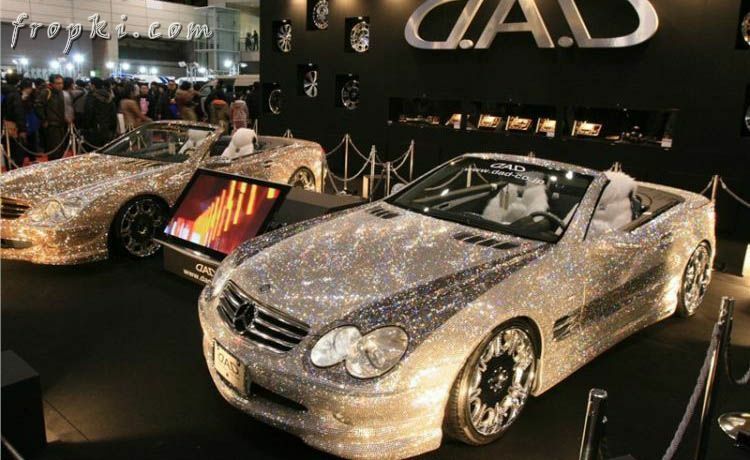 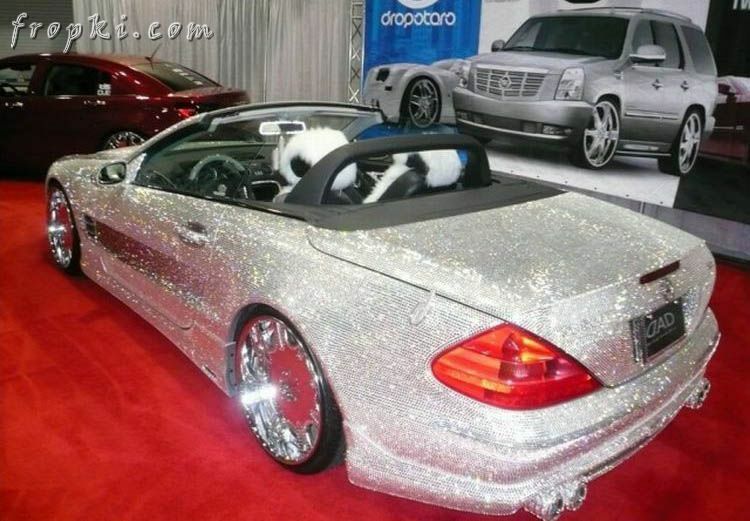 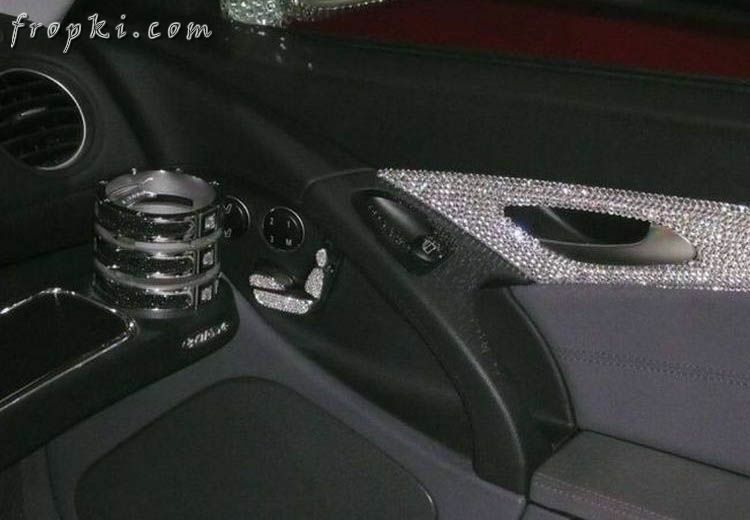 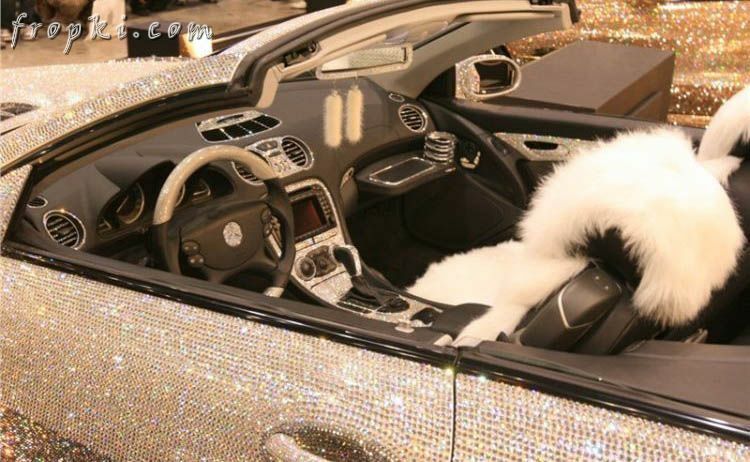 You are looking at the Diamond Covered Mercedes of Prince Waleed. 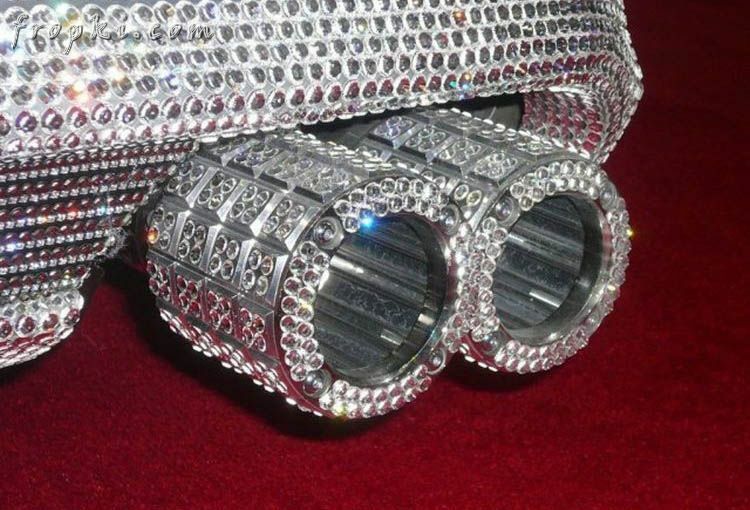 Prince Waleed is a very rich Saudi Arabian prince who seems to really like diamonds. 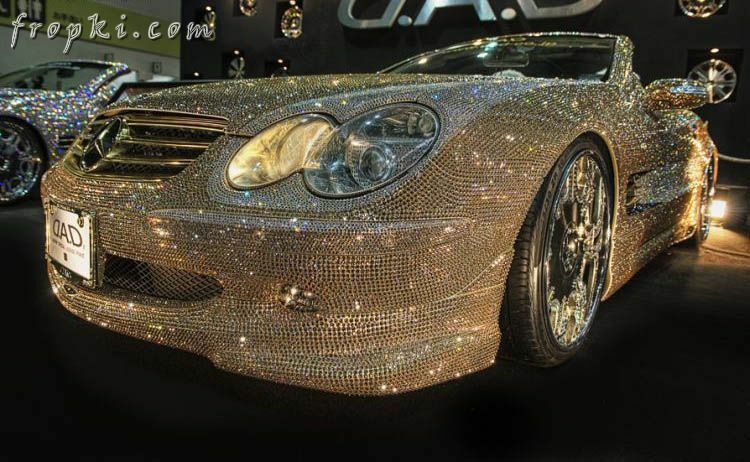 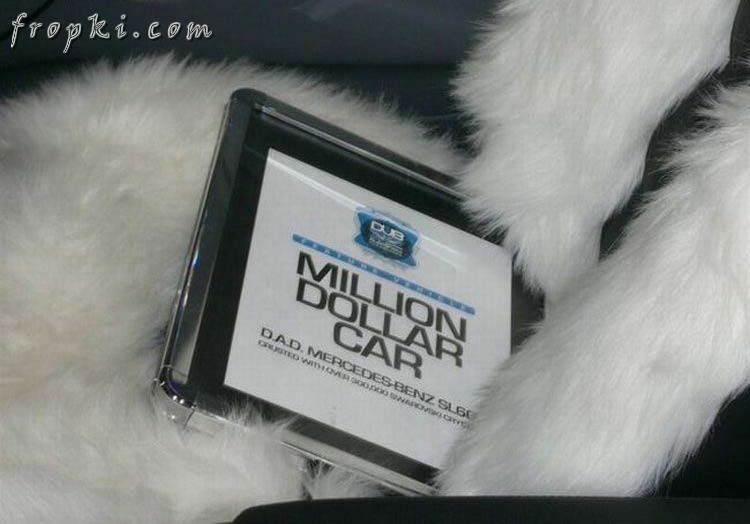 Apparently, the car costs $4.8 million. 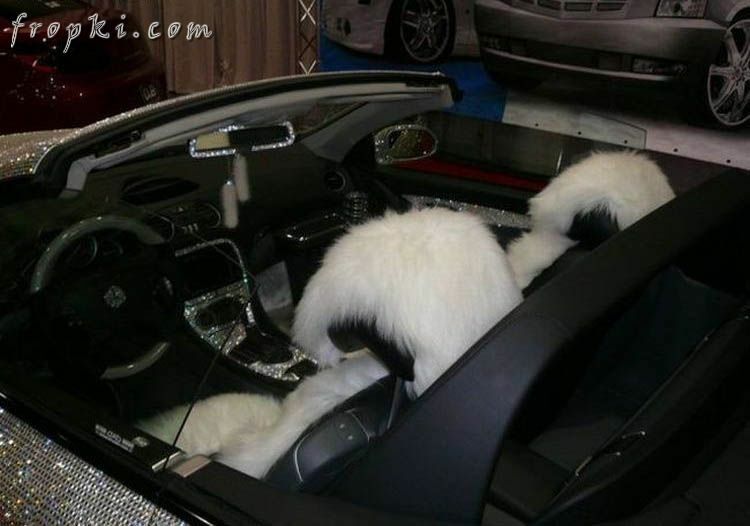 However, you can pay $1000 to touch it. 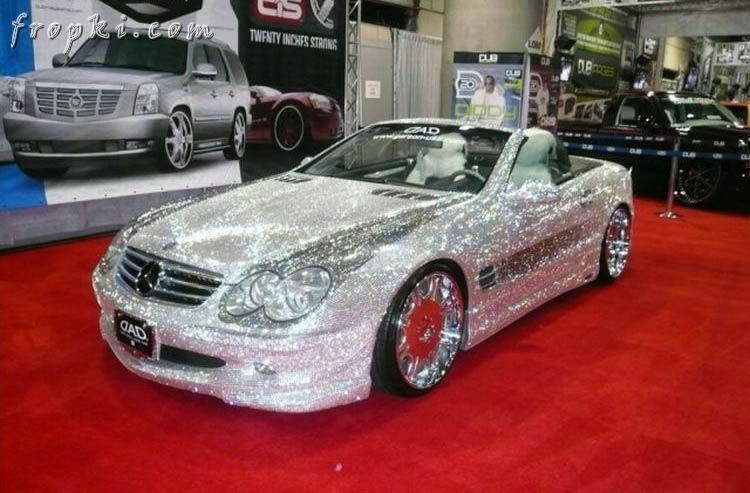 By the way, this is his 38th car. 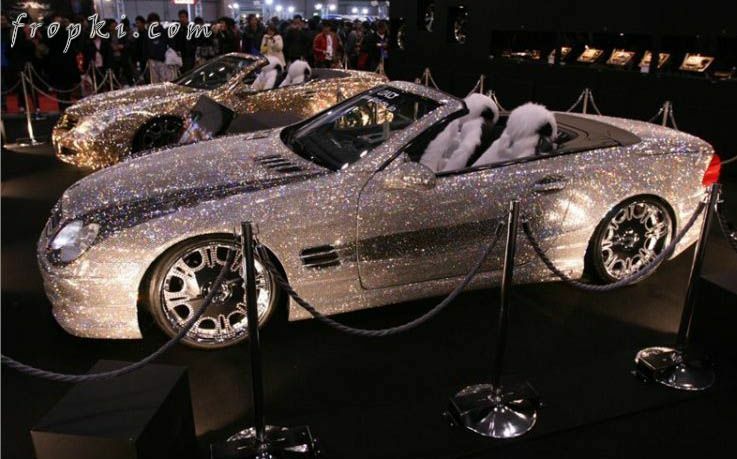 So for all you people wondering why the price of gas keeps going up, it's so that the prince can buy more shiny things like this..